Assoc. Prof. Dr. Çiğdem Kentmen Çin, Lecturer at IUE Faculty of Business, Department of Political Science and International Relations, has been awarded the “Distinguished Young Scientist Award (GEBIP), 2014” of the Turkish Academy of Sciences (TUBA) in the field of political science. Assoc. 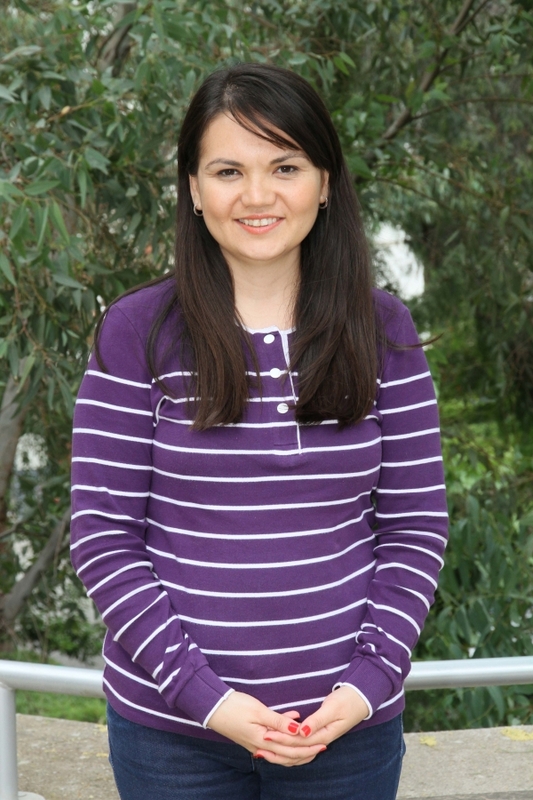 Prof. Dr. Çin will receive her award on June 23 at a ceremony that will take place in Ankara. Turkish Academy of Sciences, an affiliation of Ministry of Science, Industry, and Technology, which was established in 1993 in order to promote scientific researches in Turkey, has been awarding young scientists under the age of 39 who become prominent with their internationally recognized scientific studies each year since 2001. The awards, based on merit system principles, were granted to total of 15 people this year in the areas of nature, engineering, health, and social sciences. Assoc. 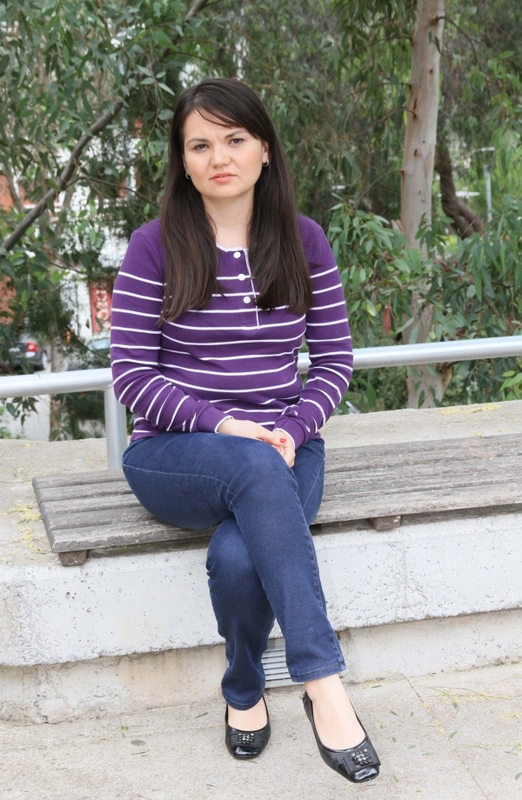 Prof. Dr. Çin will be receiving a grant of 20 thousand TL for her scientific researches for 3 years.